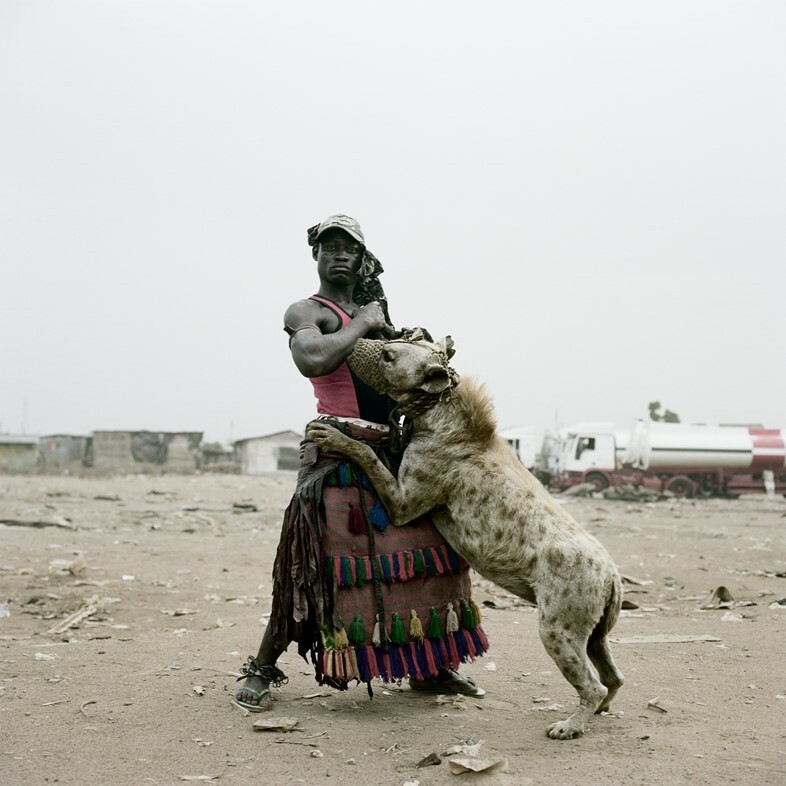 Abdullahi Mohammed With Mainasara, Ogre-Remo, Nigeria 2007 From the series Hyena and Other Men© Pieter Hugo. Courtesy of Stevenson, Cape Town/Johannesburg and Yossi Milo, New York. Photographs are silent, yet they scream human truths. They have the ability to bypass language in a way that can connect a story with people all around the world. They offer visual narratives that give voices to marginalised communities which are silenced by political and media-driven prejudice. It’s for this reason that the world needs photography. Without it, history would be as fabricated as politics, and humanity would be near its social death. Reminding us of the importance of photography is the exhibition Another Kind of Life: Photography on the Margins, showing at London’s Barbican between 28 February – 27 May 2018. In partnership with AnOther magazine, the show unites 20 social documentary photographers and over 300 photographs that range from the 50s until now – illuminating counter-narratives of social history; of those living on the fringes. More than this, the show commemorates the resilience of these artists, many of whom put themselves in grave danger to capture such moments and preserve them forever. Another Kind of Life traverses time and space to trace the historical influence of photography on social life. What the show produces, in turn, is a complex witness to how social attitudes have changed over time, and a comprehensive narrative that honours and preserves the relationship between photography and life. Covering the USA are photographers like Bruce Davidson, Larry Clark, Mary-Ellen Mark, and the controversial Diane Arbus whose lenses all posit variant experiences of the American life between the 60s-90s. These alternate realities are elicited by each photographer focusing on communities of different race, class and gender, and the overall illusion of the American dream. As a photographer during Augusto Pincohet's terrifying dictatorship, Paz Errázuriz went to extreme lengths to capture stories of marginalised people during 1978-90 Chile. 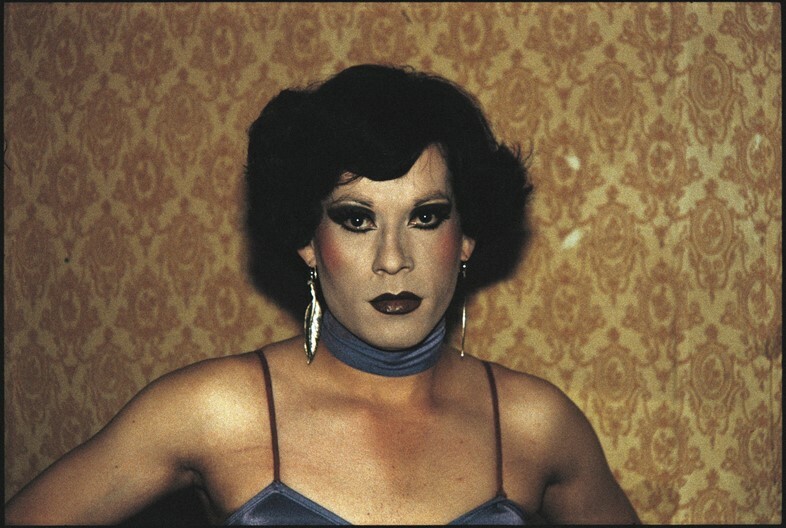 The exhibition features Her series “Adam’s Apple” (1982-87) that traces the lives of trans communities living in secrecy in Santiago under Pinochet’s rule. Not only could Errázuriz have been persecuted for being a woman and working outside the home, but taking photos on the streets was punishable by law. For Errázuriz it was an act of defiance. More than this, the photographer had to treat the vulnerability of her subjects with extreme care, as their exposure would have led them to torture or potential death. Taking the show across seas is the inclusion of photographers like Boris Mikhailov and his raw portrayal of life on the margins in post-soviet Russia, and Japanese photographer Daido Moriyama’s gritty black and white portraits of Tokyo’s underground. Photographer Pieter Hugo and his portrayals of marginalised people in South Africa, including his most prominent series “The Hyena and Other Men” (2005-07), also contributes to the show’s far-reaching and global social complexity. The series follows nomads in Nigeria, who perform with pet hyenas and other wild animals, in order to demystify the stereotypes pushed by Nigeran politics and police.